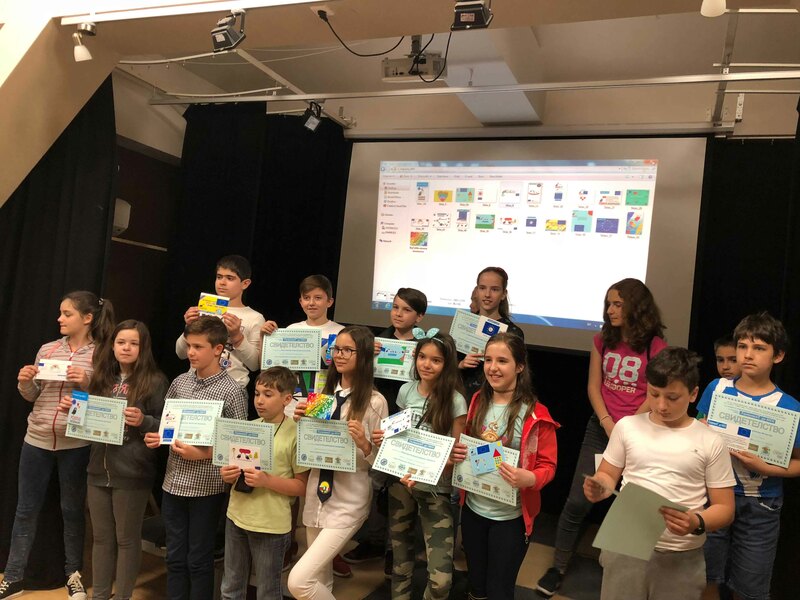 Students and their parents from more than 10 schools from Sofia participated in the IT students’ competition “Big to Me”, which was organized for the 9th year in a row by the Sofia Development Association, Sofia Municipality and the Lauder-ORT School. This year’s theme was “Creating Positive Messages to Counter Online Hate Speech.” As a result our Coalition grew by a hundred new people. "The explosion of online hate speech represents a very real challenge for teachers"
Every day our young people are exposed to hate speech. Often in the seclusion of their own bedrooms. This online hatred is directed against women, against the LGBT community, against the disabled, against foreigners and against refugees. The largest proportion is aimed at Muslims. 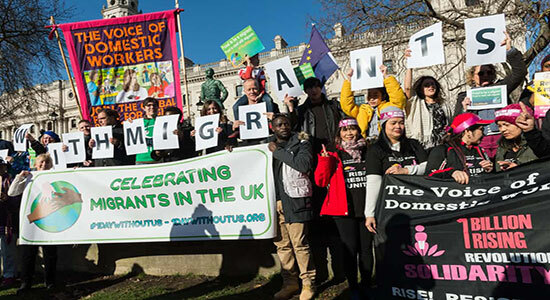 The nature of the hatred may vary – from dog-whistle calls about "swarms of immigrants" to unprintable outpourings against often faceless victims. If you want to see examples, it is not difficult to find them – on Twitter, YouTube and even in the comments sections of the online press. 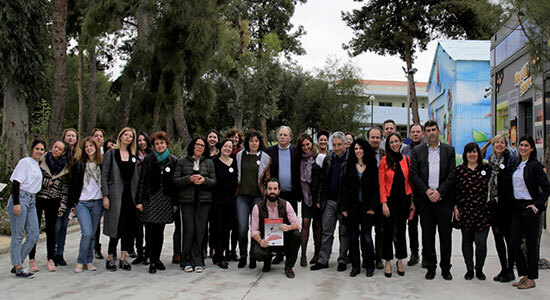 The Coalition of Positive Messengers to Counter Online Hate Speech forth partners meeting took place in Athens, Municipality of Agii Anargiri on 27 – 28 March 2018. 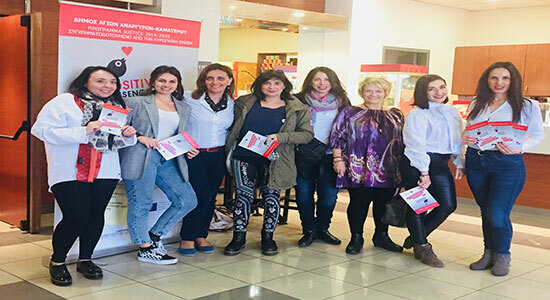 On 28 March we were warmly welcomed by the Mayor of Agii Anargirii and Deputy Mayor who debated with us the different aspects of combatting hate speech and the role of the local stakeholders. The department of Social Services of the Municipality team joined the discussions and shared with us their activities integrating vulnerable groups. 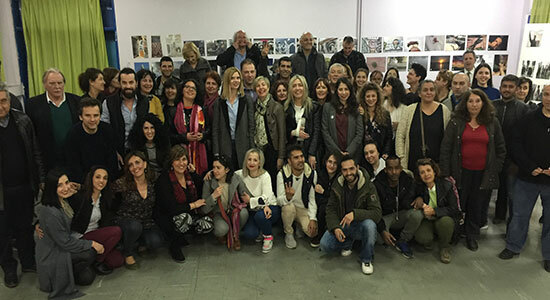 A Second Chance School in Greece is an innovative public adult education school of two academic years’ duration. A certificate equivalent to secondary school diploma is provided after successful attendance. The school’s curriculum differs from that of the normal education, it is more flexible and it follows an adapted teaching methodology and assessment of the trainees. The programme forms part of the Operational Programme “Education and Lifelong Learning” of the Ministry of Education, Research and Religious Affairs and it is co-funded by the European Union (European Social Fund) and national funding. 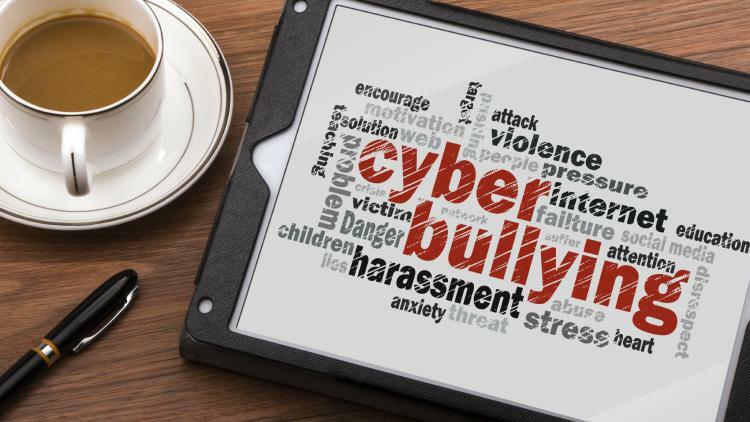 On Wednesday 14th of March ,on Thursday 15th and on Monday 19th of March the students of the 2nd and 1st High School of Kamatero and the students of the 4th High School of Aghii Anargiri respectively had the opportunity to actively participate in a sensibilisation intervention against online hate speech. 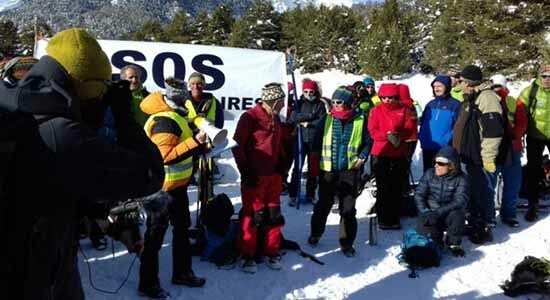 This event was organised by the Social Policy Department of the Municipality of Aghii Anargiri Kamatero with the collaboration of the Department of Culture and the Prevention Center “Phaethon”. 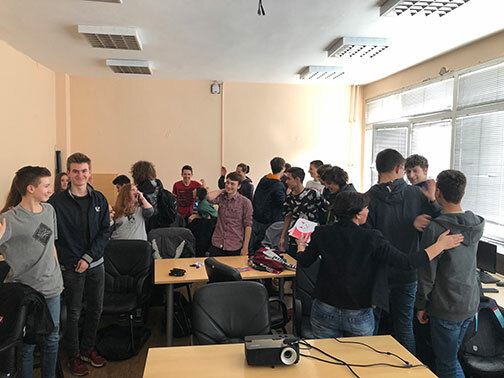 A class of students from the National High School of Mathematics and Natural Sciences "Academician Lyubomir Chakalov" in Sofia led by their teacher Neli Georgieva just became a part of Sofia Development Association’s “Positive Messengers – HOT LINE” campaign.